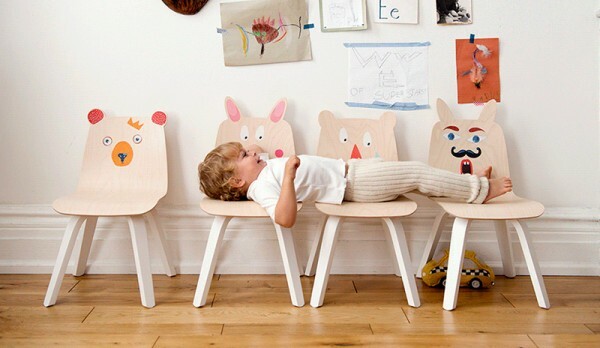 Update - Oeuf Play Collection furniture now available in Australia! 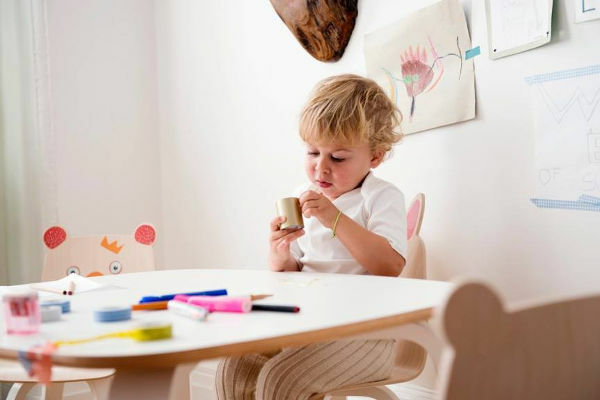 Update – Oeuf Play Collection furniture now available in Australia! They’re here, they’re here! The Oeuf Play Collection has hit Australian shores, and just as the name suggests, it’s furniture for kids that promises to be lots of fun! We announced the launch of the Play Collection from Oeuf earlier in 2015, promising to report back when they’d be available locally, and so here we are, delivering the good news. You’ll find pairs of the adorable Play chairs in either Bear or Rabbit design (which begs the question of which ears are cuter?) in walnut and birch, both with white legs. Team the playful chairs with the birch coloured Oeuf Play table, a brilliant size for crafting, tea partying and being busy. The Oeuf Play Collection Table is priced $429 and a pair of chairs, $369 – and all are available locally from Urban Baby.